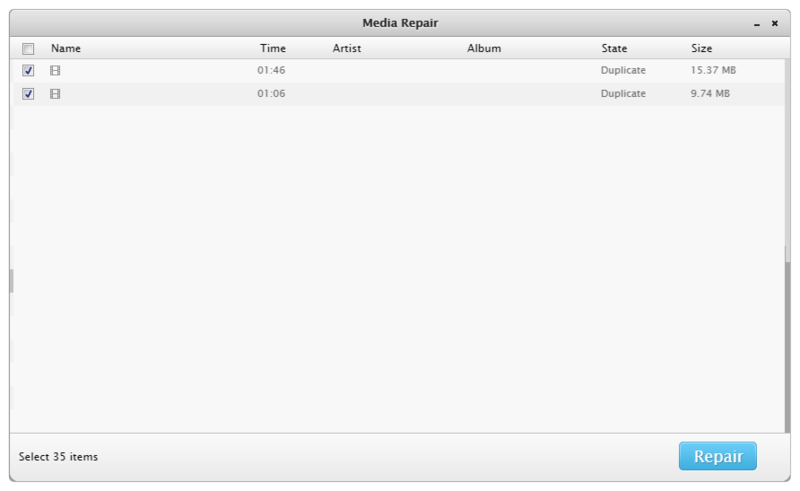 The failed or unexpectedly terminated iTunes syncs will generate temporary or corrupt media files on your device. They are part of the Other on your iPhone and are viewable through iTunes. For the devices still using iOS 4 or below, the situation could be more serious due to the old-school iTunes syncing method. Read on to see how to clean up / fix corrupt media files with PhoneClean.